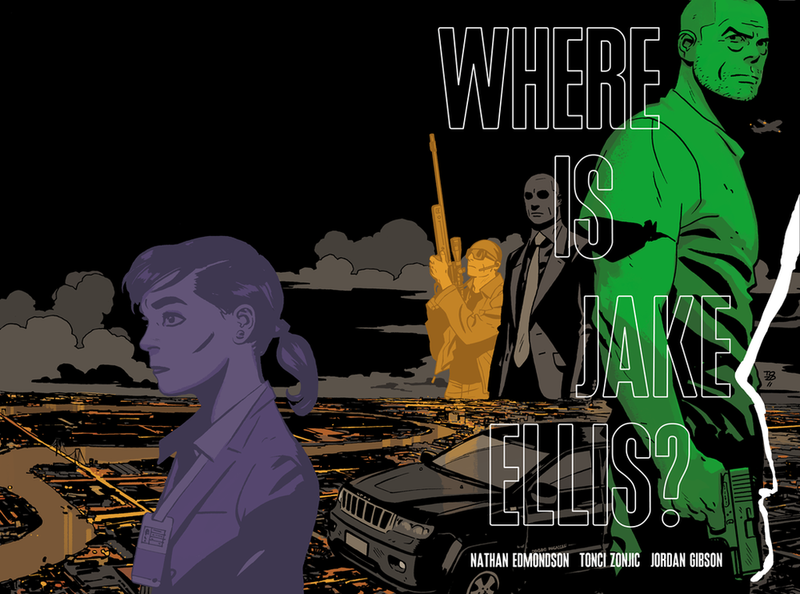 Where is Jake Ellis? 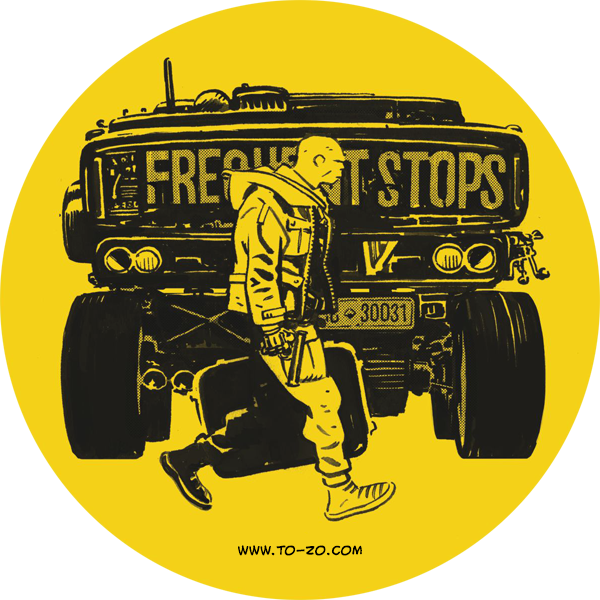 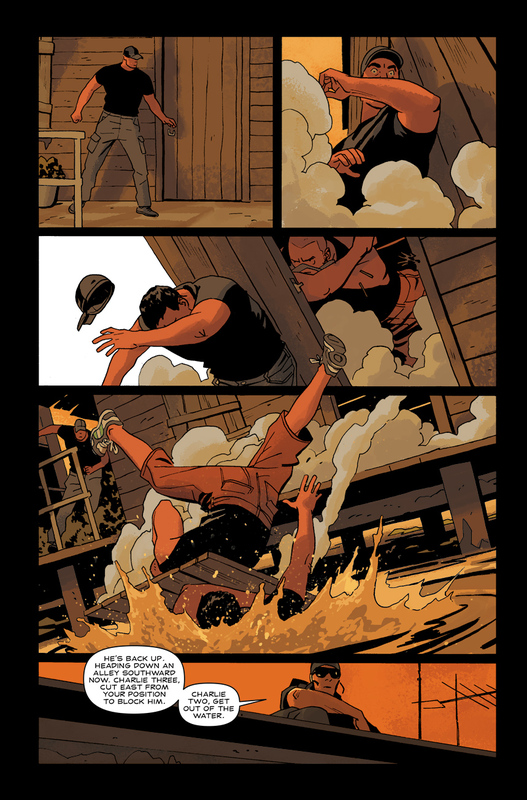 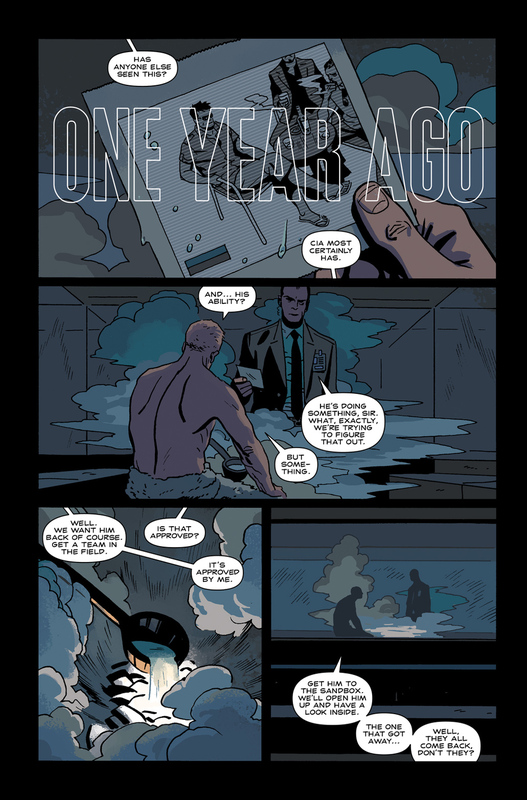 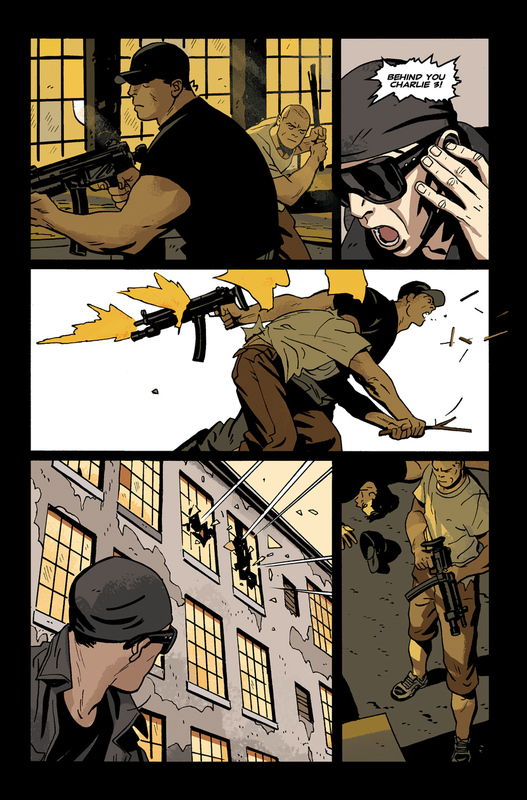 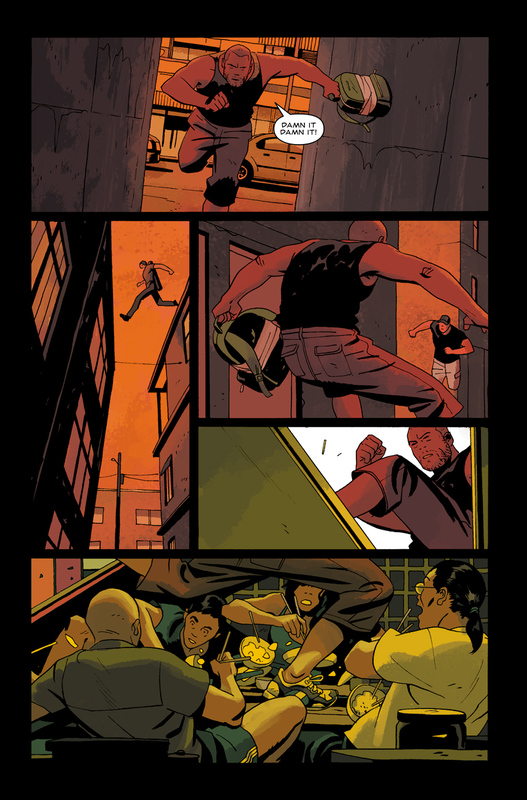 is a creator-owned series written by Nathan Edmondson and drawn by me. 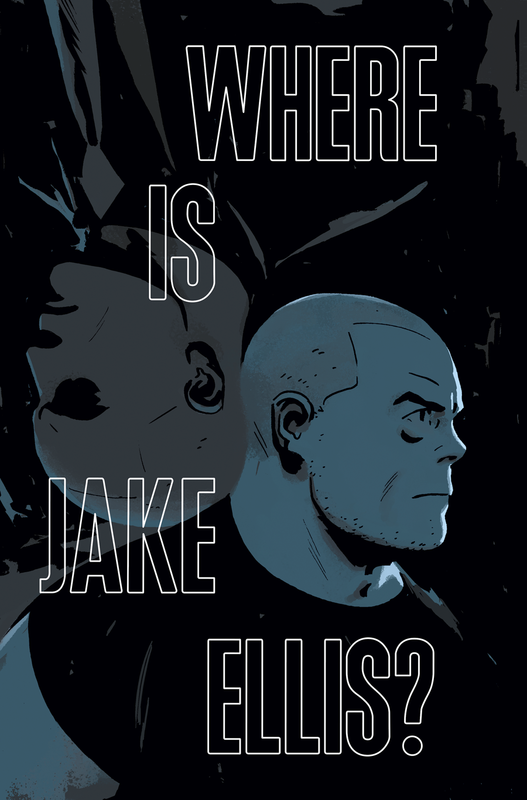 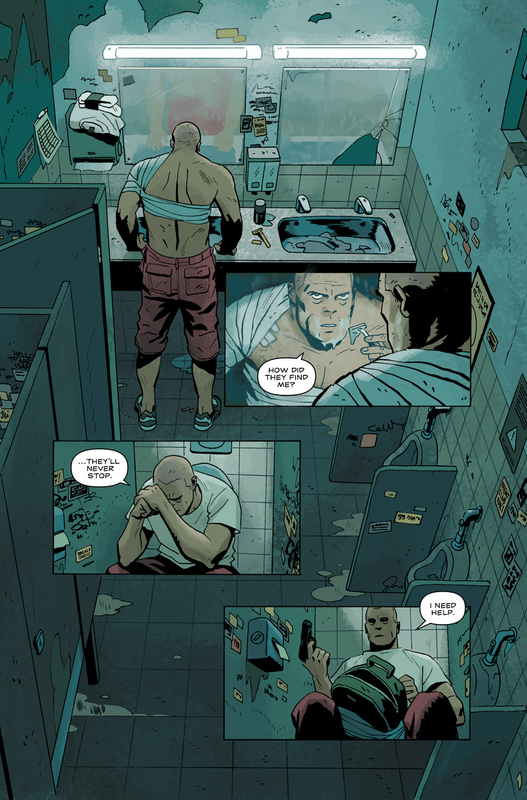 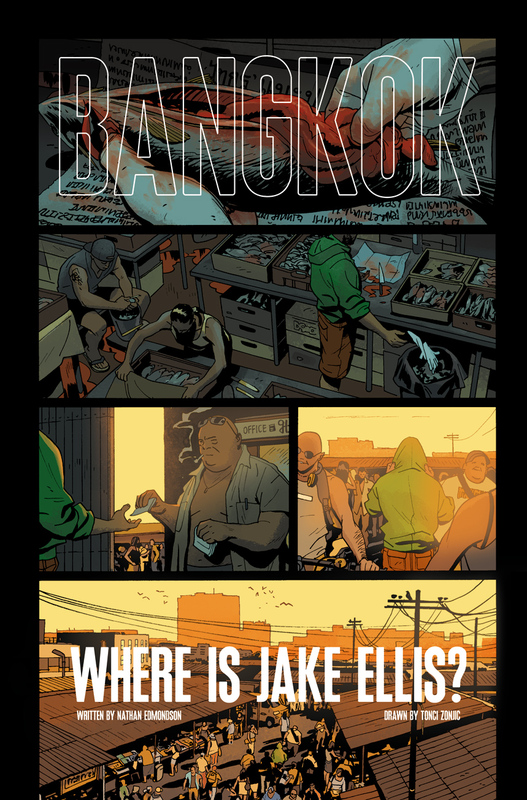 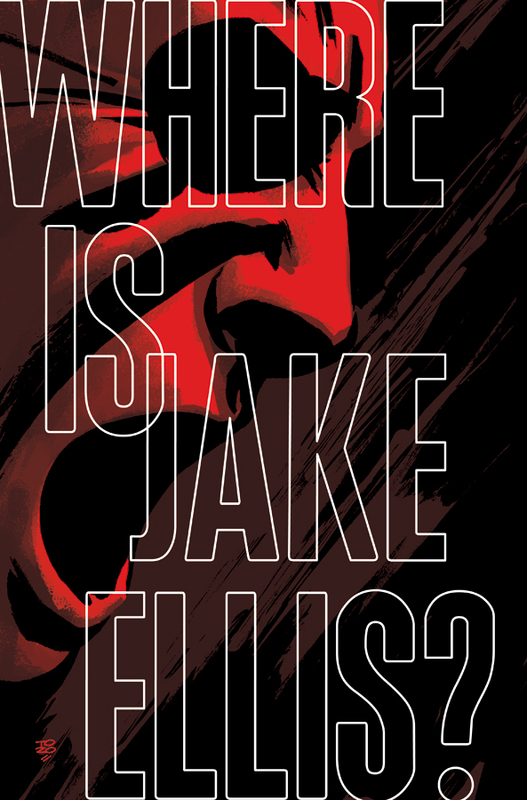 It's the sequel to Who is Jake Ellis?, both published by Image Comics.